India Might Be Wasting Its Time and money on Aircraft Carriers. Carriers are also expensive symbols of national prestige, and it is unlikely the Indian Navy will want to risk losing one, two or all three. The Indian Navy has put out a proposal for its third aircraft carrier, tentatively titled the Vishal due to enter service in the latter 2020s. The 65,000-ton Vishal will be significantly larger than India’s sole current carrier, the Vikramaditya has known formerly as the ex-Soviet Admiral Gorshkov, and the incoming second one, the domestically-built Vikrant which is expected to enter service later in 2018. 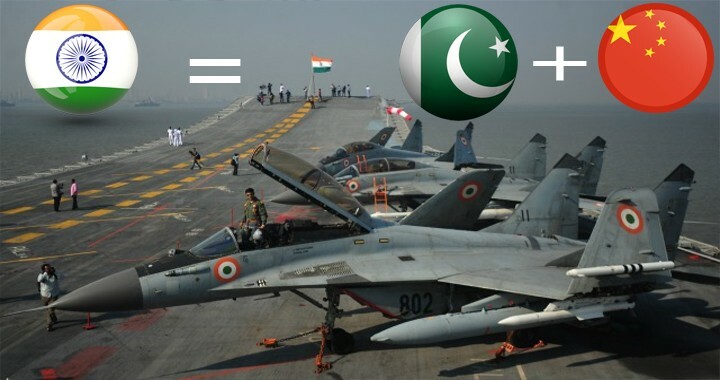 The question is whether India really needs a third carrier, which will cost billions of dollars over its lifetime. To be sure, a third and much larger carrier will free up the burden on the Vikramaditya and Vikrant, only one of which is likely to be battle-ready at any given time. Essentially, this makes Indian carriers’ self-defeating, with the flattops existing primarily to defend themselves from attack rather than taking the fight to their enemy. 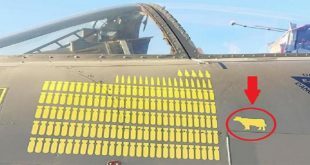 Next How to defeat Hyper sonic-Missile?